Roof Decal help. opinions are welcome. indecisive on whether or not i want to add this to my mini. already too much going on. stripes that are going to be added this week. and still debating on this.. please help. 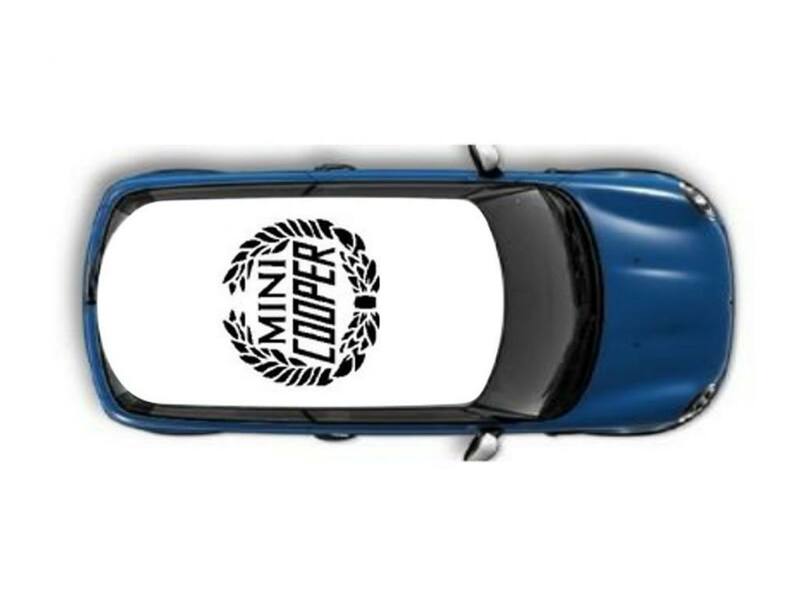 I would pass on the roof decal. Maybe the stripes front to back? The roof decal is a bit bold, I'd say pass as well. 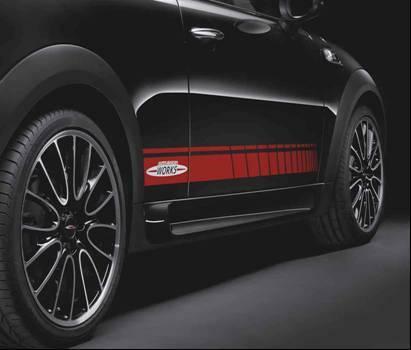 However, the side decals certainly will add a nice touch to the red and black theme you've got going. Want this decal please help!!! :: ECS Tuning :: R55 "w/ roof railing" MINI OEM Roof Rack Base Bars : In Stock ! 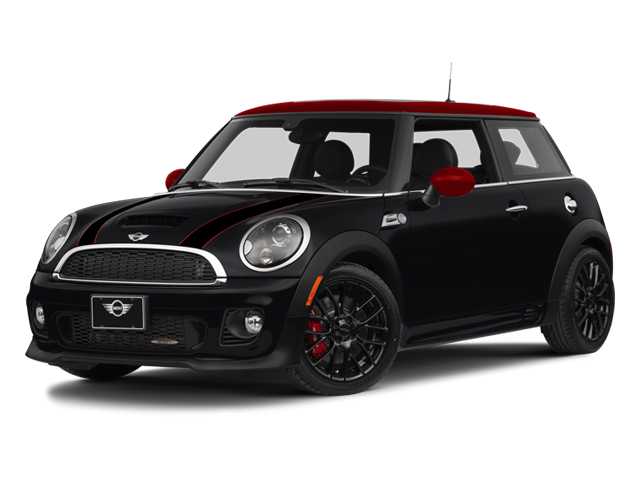 Thinking about Mini Cooper S as a commuter -opinions welcome! Quick Reply: Roof Decal help. opinions are welcome.